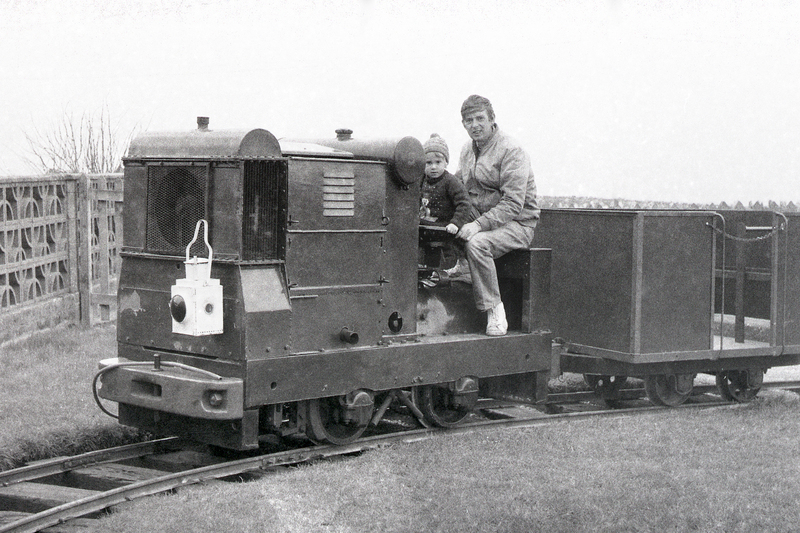 This locomotive was delivered new, in 1936, to the County Borough of Derby to work in connection with the construction of a by-pass at Spondon. 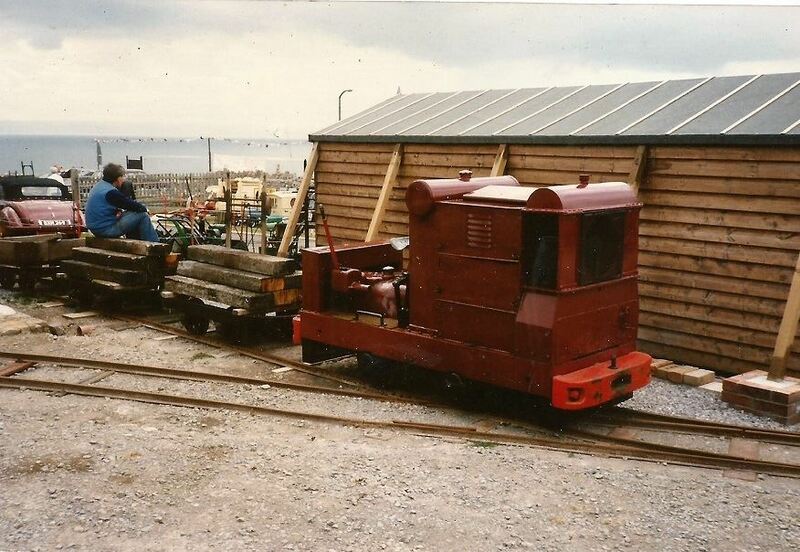 It was later moved to a sewage works nearby where it stayed until it was preserved in 1979. She spent many years at various preservation sites in the Manchester area, until 1994, when she was moved to her new home at Tilford. 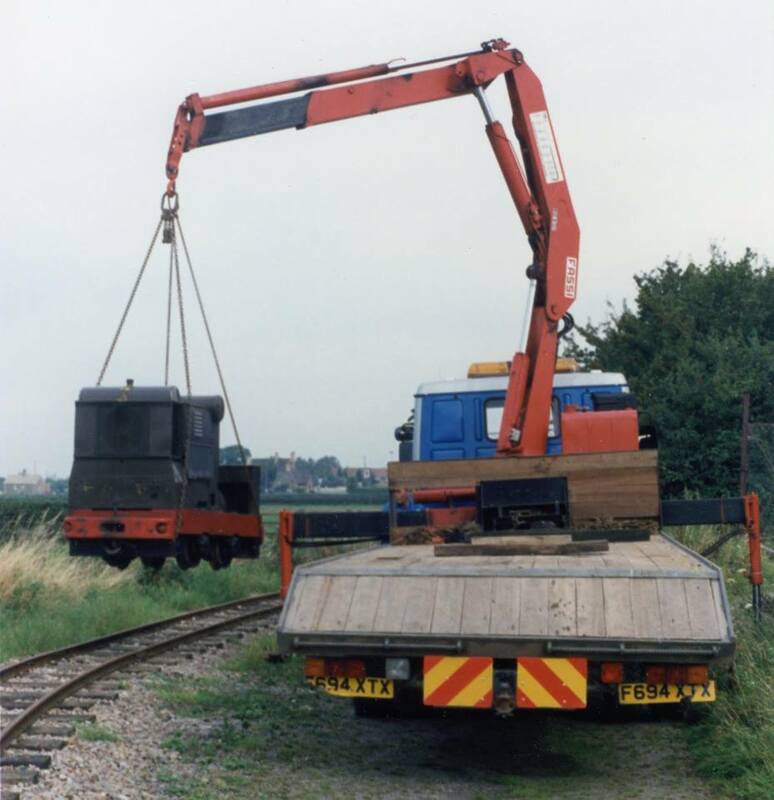 Built in 1936, this loco worked for most of its industrial life for the Severn Trent Water Authority, and was used in connection with the upkeep of the tidal defences on the Severn Estuary in the Gloucester area. 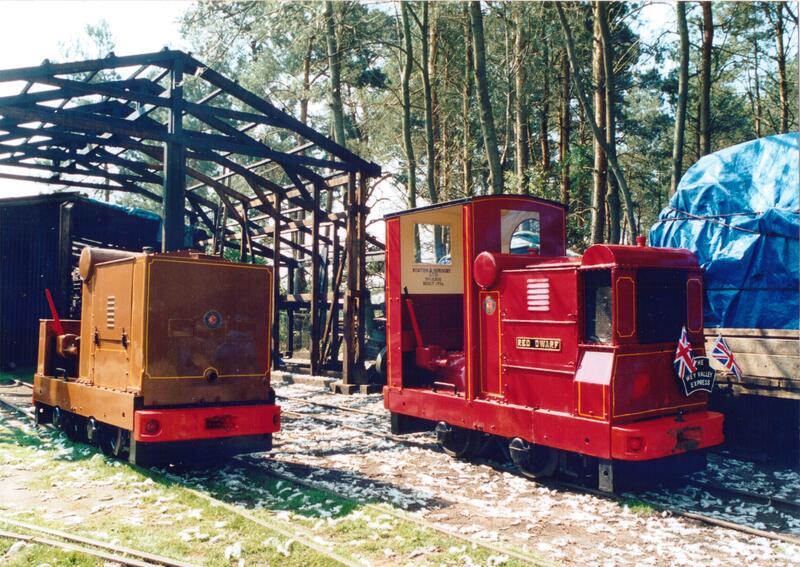 The locomotive was purchased in January 1994 from a private preservation site in Wales and has since been fitted with a replica cab built to an original Ruston design. Built in 1956, this is the biggest internal combustion locomotive on the line. It was supplied new to a contractor for building the additional tunnels at Hadley Wood for British Railways when the East Coast main Line from Kings Cross was quadrupled. 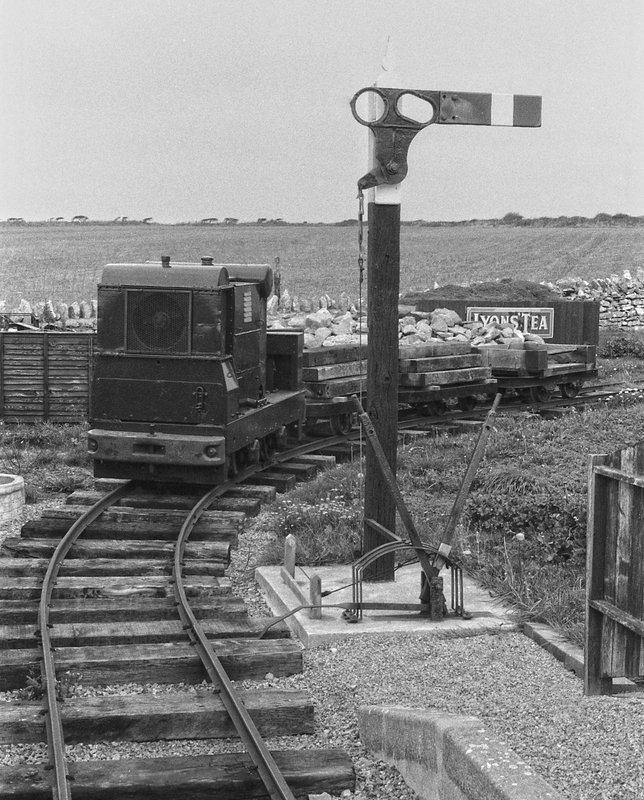 The locomotive subsequently worked at the Norden clay mines near Corfe Castle in Dorset before passing into preservation at the “Hampshire Narrow Gauge Group”.